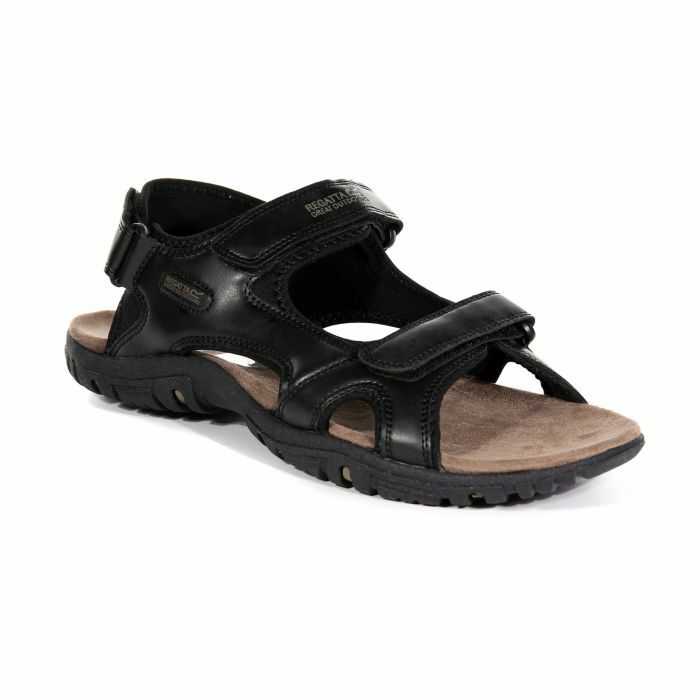 Whether it's holidays or home, the popular men's Haris active sandal keeps feet cool and comfortable while offering plenty of support. They're lined with soft and stretchy spandex and feature three adjustable straps for the perfect fit. Lightweight EVA pads cushion every stride while the super-grippy tread gives a sure-footing as you go. Weigh 275 grams. Service: Fast, efficient service and website was easy to use.